Obedience training classes are offered as a community service for the dog owner who wants a well-behaved companion, both in the home and out in public. 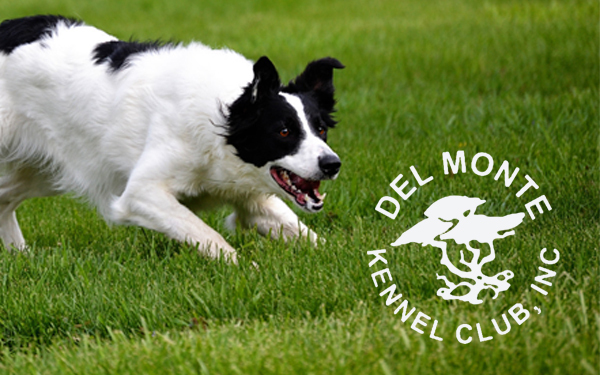 Instruction is also offered for those who wish to do more advanced work with their dogs or compete in Obedience Trials. Classes are held on Monday Evenings at the Monterey County Fairgrounds, 2004 Fairgrounds Road, Monterey. When you register for a class, you will receive a schedule indicating the dates and location of your class. Participation in the Beginning Class is by advance reservation only. Class size is limited, and classes are usually filled.